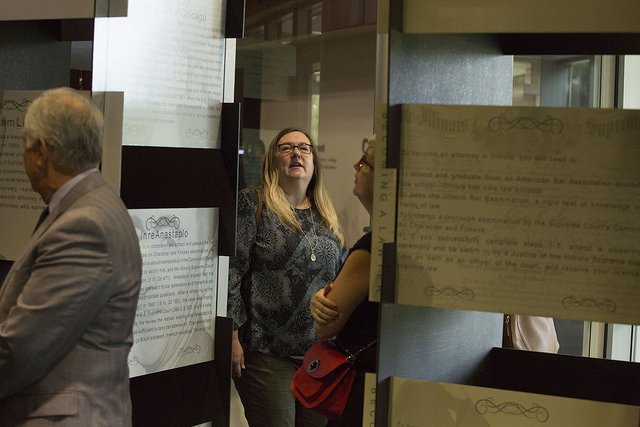 Former Illinois Supreme Court Chief Justice Bob Thomas presided over the ribbon cutting of a bicentennial exhibit for the Illinois Judicial branch. This is a big year for Illinois. In August of 1818, the state’s founding fathers voted to approve the first Illinois Constitution. The vote created the framework for state government. 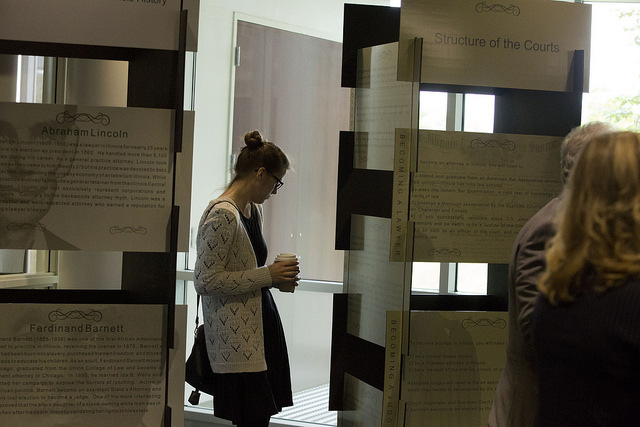 The bicentennial year has prompted a variety of celebrations, including one at College of DuPage. First Light host Brian O’Keefe was on hand this month for the debut of an exhibit that celebrates 200 years of law in Illinois.